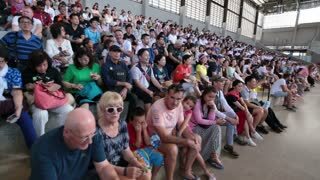 Search Results for "playing soccer"
Pattaya, Thailand on November 24 Nong Nooch Tropical Garden, Elephants play soccer Elephant Farm. 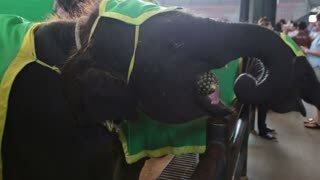 Performance elephants. elephants on stage paddock, before the audience, playing basketball and soccer. Soccer game at home hallway in slippers. Two boys playing soccer in house hallway between rooms, with very bright kitchen in the background. Cute asian toddler son playing soccer with his handsome father in summer park while family enjoying great time in nature at sunset. 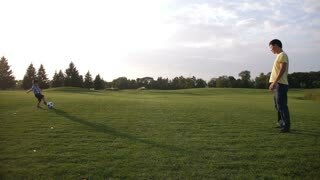 Cheerful dad with little boy playing football on green grass lawn. Slow motion shot of family playing soccer. 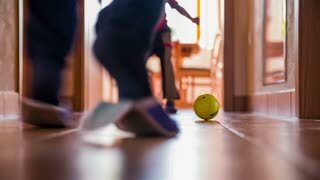 Playing soccer on hallway in slow motion. 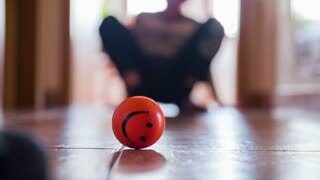 Kid kicking small red ball in home hallway between rooms with older brother. Happy asian boy playing soccer football in the garden on a bright summer day. Family playing soccer in garden. 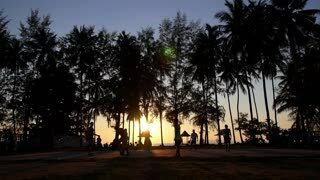 Men Play Soccer Football in Sunset on Beach with Palm Trees. 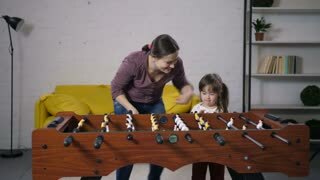 Excited carefree mother and laughing little daughter with down syndrome enjoying free time together in domestic room while playing table soccer. 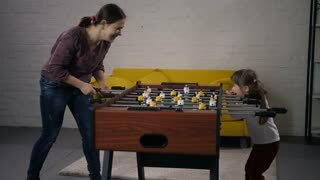 Happy family relaxing at home playing table football. Pattaya, Thailand on November 24 Nong Nooch Tropical Garden, Elephant Farm. 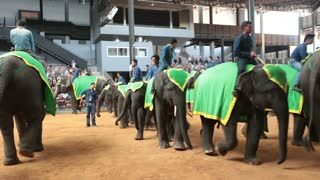 Performance elephants. elephants on stage paddock, before the audience, playing basketball and soccer.